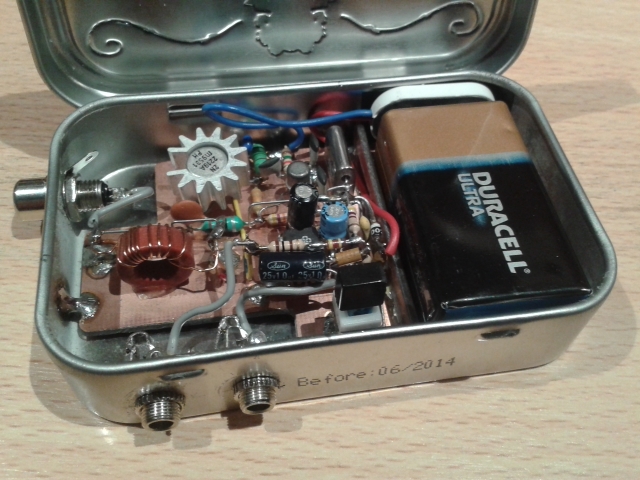 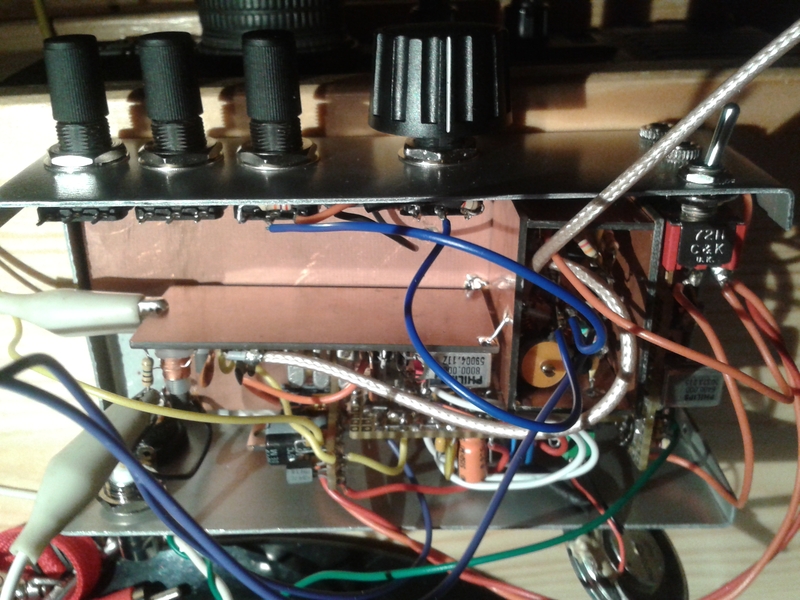 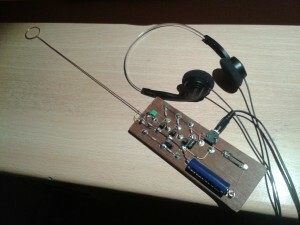 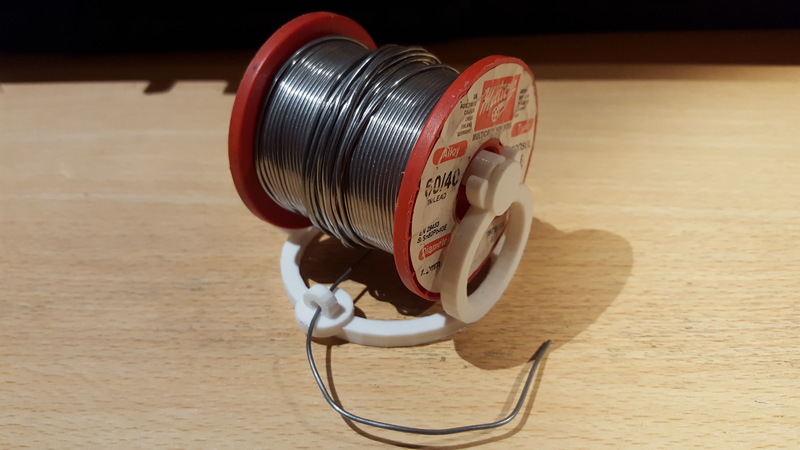 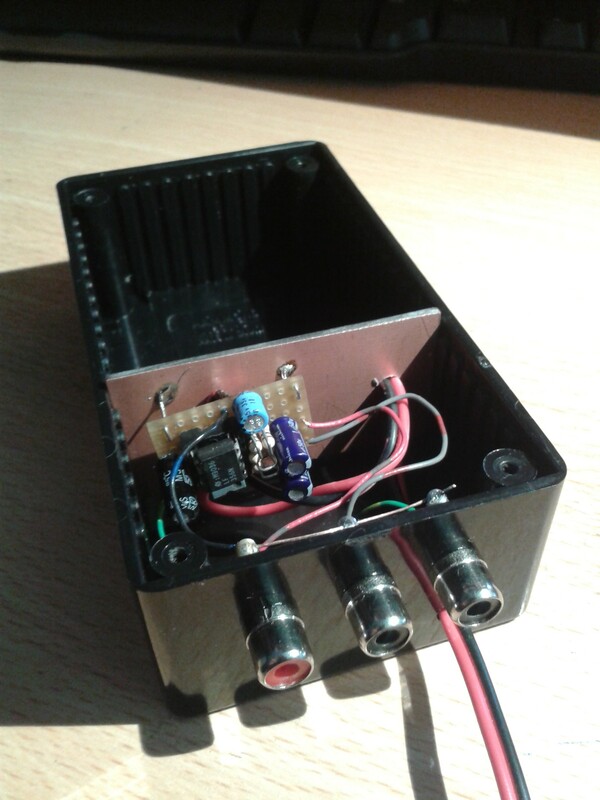 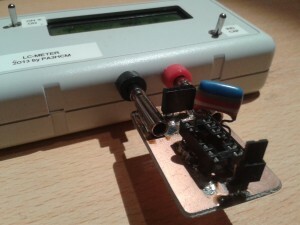 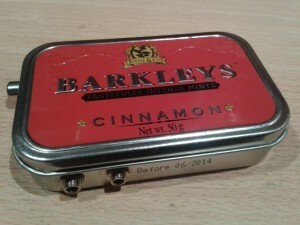 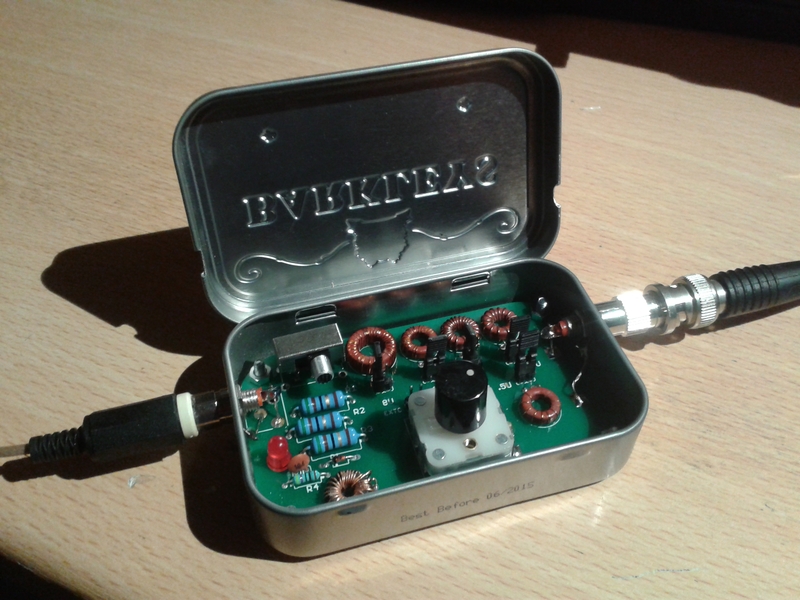 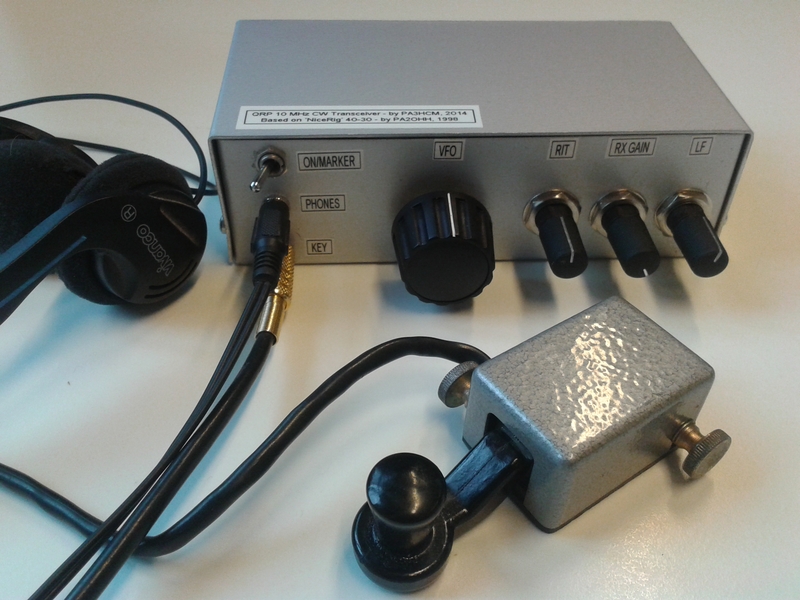 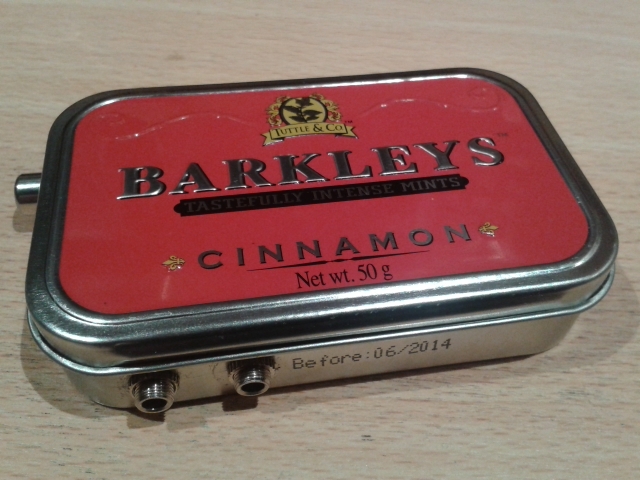 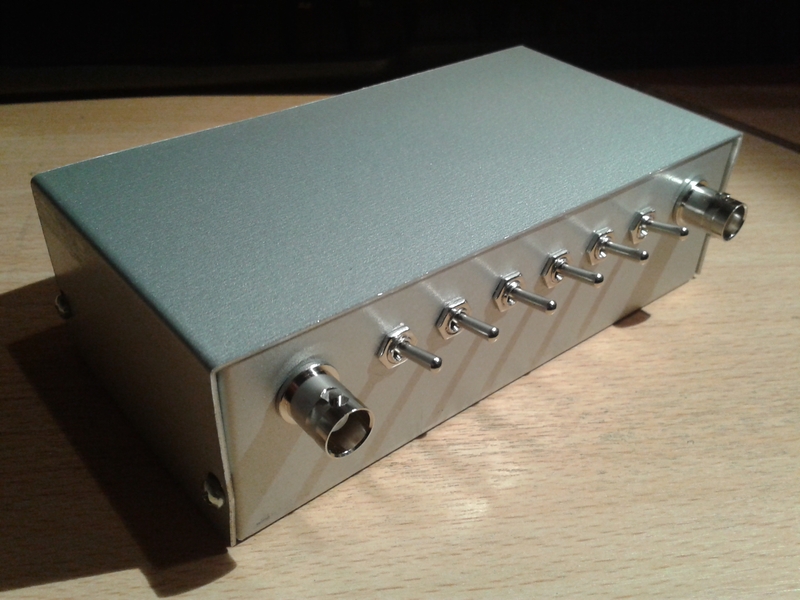 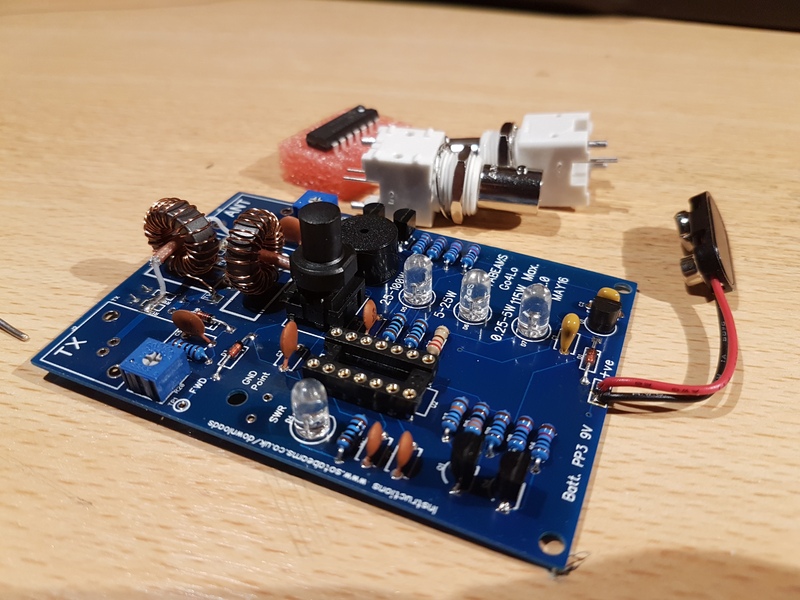 With just a handful of components you can build this "Tiny Tornado" 80m CW transceiver! 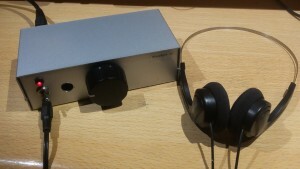 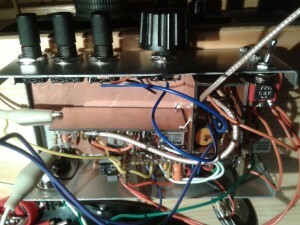 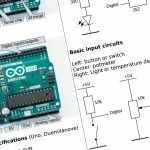 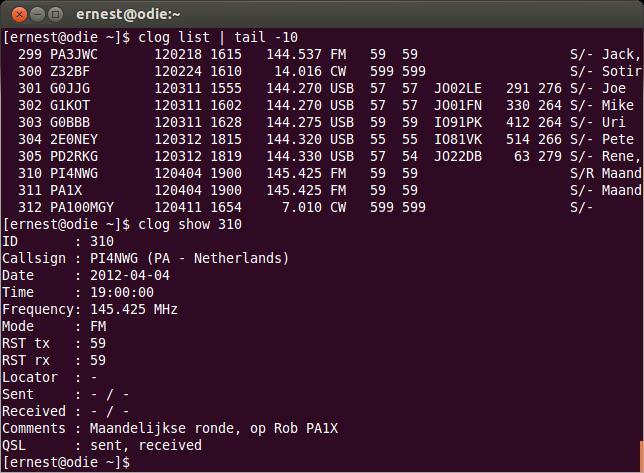 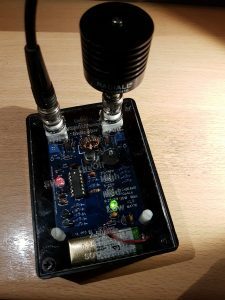 The Go4Lo is a very neat power/SWR indicator for QRP and portable use! 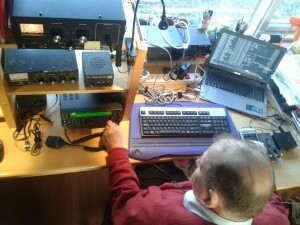 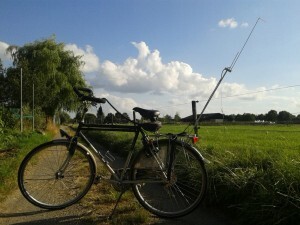 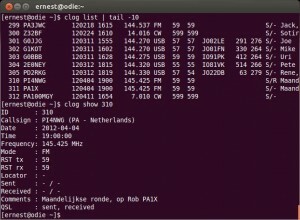 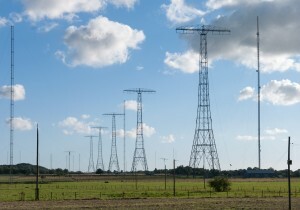 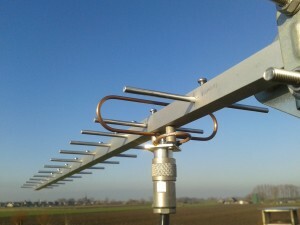 To contact a nearby ATV repeater most people stick to a double quad antenna. 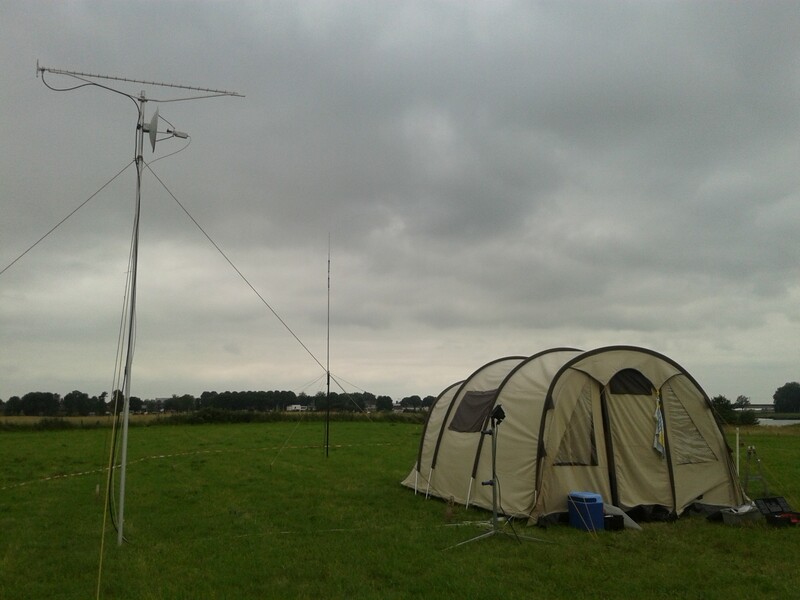 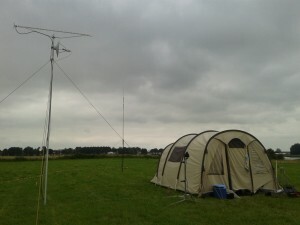 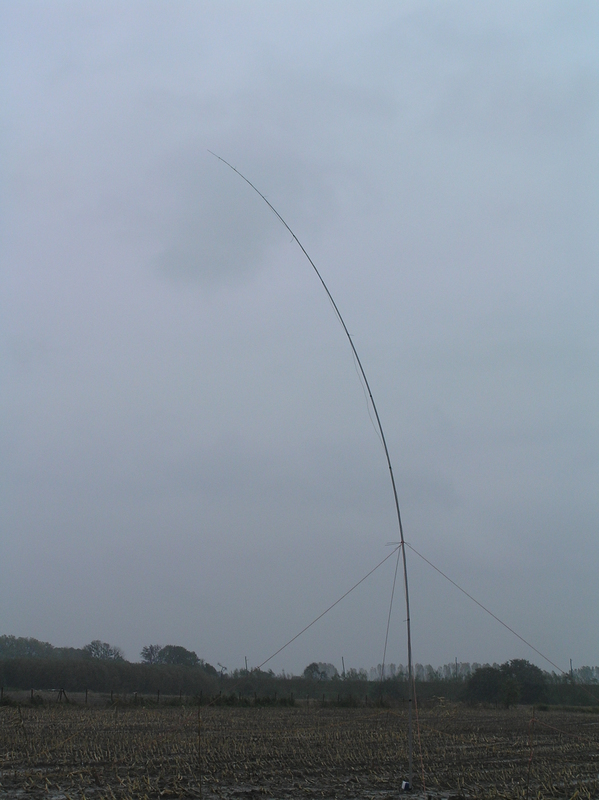 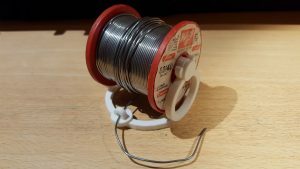 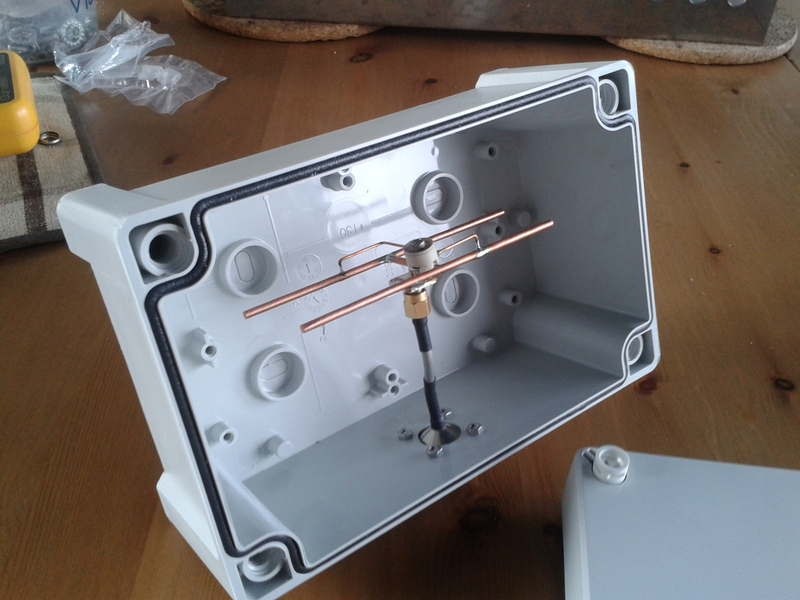 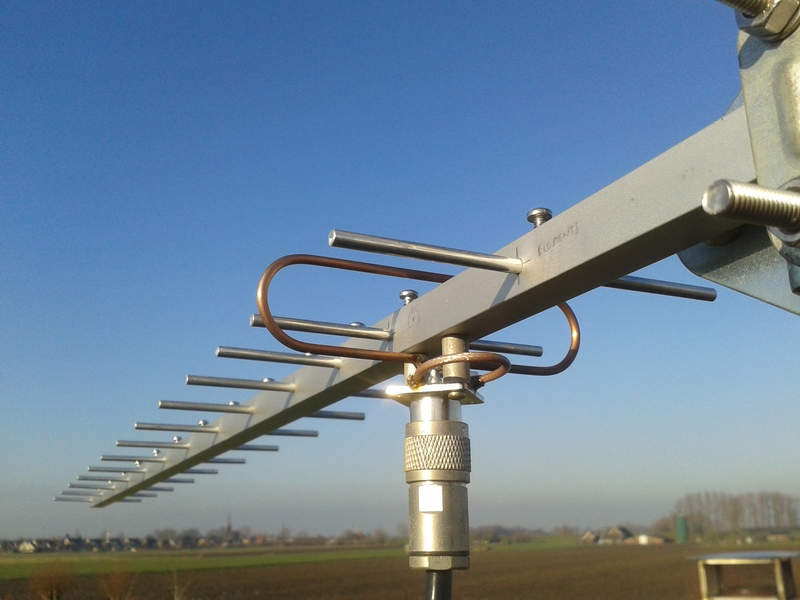 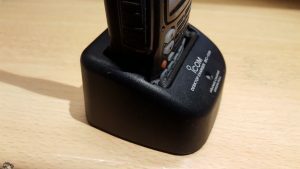 Why not try an alternative, like this HB9CV antenna? 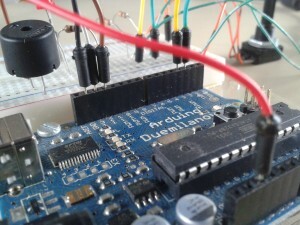 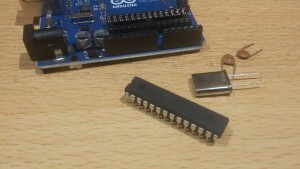 The ATmega328 microcontroller, just removed from the Arduino board, ready to start living on its own.